A composition filled with 808 bass, a soothing synth, a tad bit of auto-tune, and some of the latest fashion, explains why this song and video has been trending, and why all the hard working women are are being recognized. 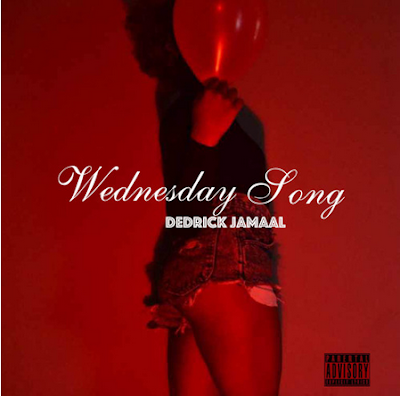 Baton Rouge, Louisiana's own Wolfe formerly known as Dedrick Jamaal took it upon himself to show his appreciation by acknowledging his "WCW" fans with his latest song entitled "Wednesday Song." Anyone familiar with social media, knows the impact Instagram has made. With this song being Wolfe's first single off his mixtape 'T.A.T.A (This Ain't The Album)' it was simple yet clever to receive new followers and to keep his already loyal followers satisfied. Showing appreciation in a mature and artsy way takes a dose of originality mixed with charm and good vibrations. That is exactly what Philadelphia's own Brae Leni showcased in his recent music video entitled Choreophilia. 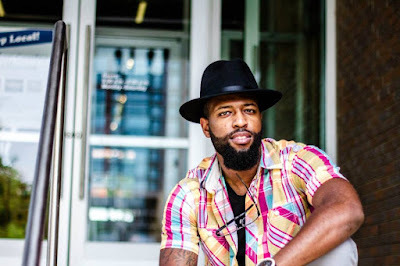 Brae Leni, a Neo-Soul recording artist leads by example, showing how to cater to a women's needs in a exciting way, taking his lady friend on a simple date in good company dancing and enjoying music. With Brae Leni mastering Choreophilia, this is a certified summer jam.